Take two young men with African backgrounds living in Scandinavia, mix in a love of rap, stir in a few reggae and EDM influences and, it would appear, you’ve got the perfect recipe for international success. 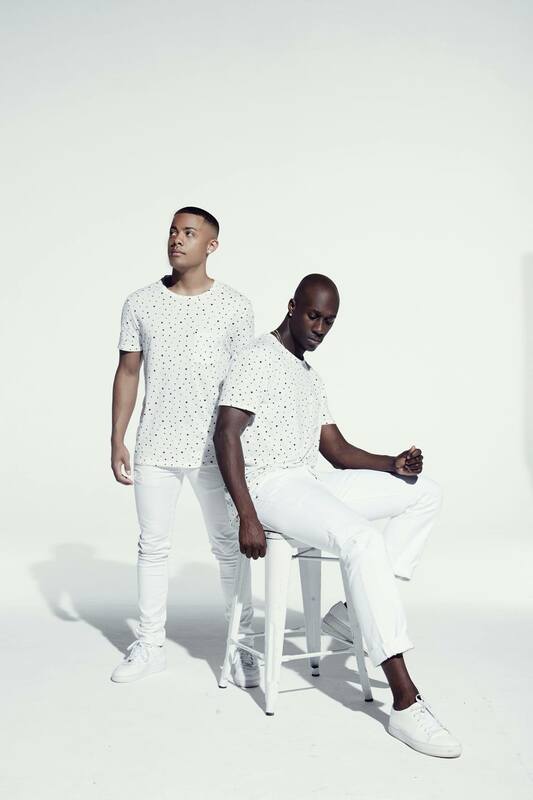 Norwegian duo Nico & Vinz smashed charts around the world (including our own) with their breakout hit ‘Am I Wrong?’ and have done it again with the infectious ‘That’s How You Know’. But as the Vinz half of the group tells us, they’re certainly not finished with us yet, with an album and tour incoming in 2016. We begin our chat with Vinz (real name Vincent) by discovering how the duo first met. “We met through a mutual friend and we just bonded,” he reveals. “We just had the same dreams and the same goals and we really wanted to make music that could reach outside the Norwegian borders. Something that had that global feel to it. So we started working towards that. Of course, Vinz explains, the sound of the group has continued to evolve since those early years. “We were really into rap when we were 15/16 and that was the thing. But we always played around with melodies for the hooks and the choruses. So at some point, we just felt that we wanted to make something unique; something so that we would be looked at and listened to by the rest of the world. 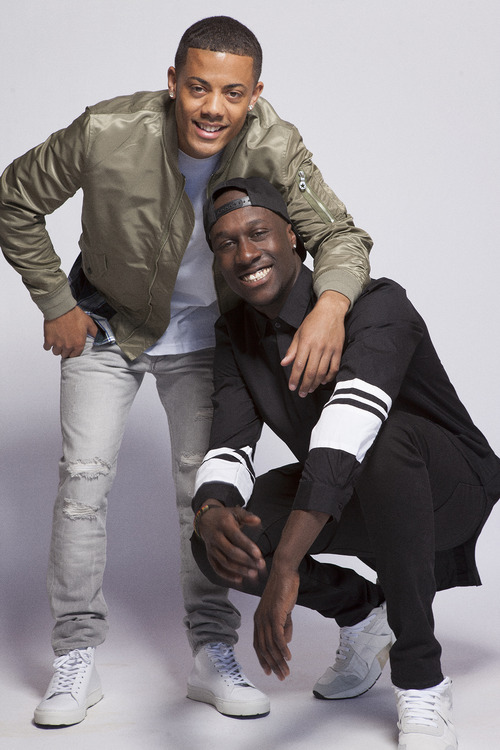 There are so many different artists, so we figured that we had to be ourselves to be unique. There’s nobody else like us. And we really had to pinpoint that. “Went” is right. 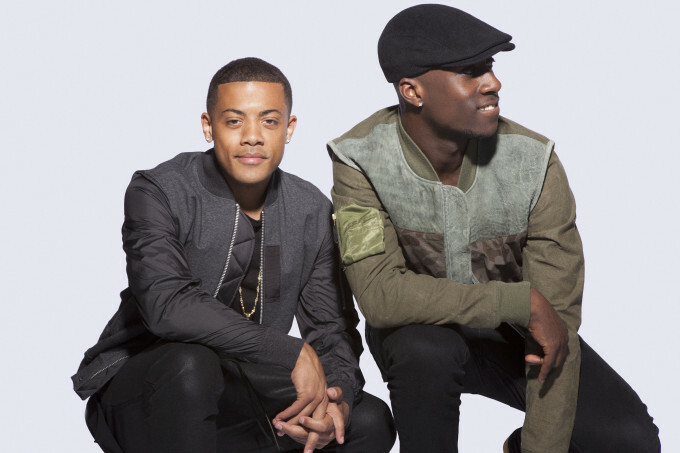 Released under their former band name Envy (which stood for ‘Nico and Vinz’ i.e. ‘NV’ i.e. ‘Envy’), the song hit No.2 in their homeland, before the boys signed with Warner Music, changed their name to Nico & Vinz and subsequently hit No.1 in the UK, New Zealand and Canada, top five in the US and Germany and No.2 here in Australia, achieving triple platinum sales in the process. “It was different. It was something fresh,” Vinz deduces. “At that point there was so much EDM on the radio – we talked about it a lot – we sort of felt that we had to be making EDM to even have a shot at making the radio. But we thought, ‘why don’t we make something a little different – more organic – but still have an authentic feeling to it and just talk about what we want to talk about, so we can really connect with our audience like that’. “And it worked. I think people just appreciated it being different. And at the same time it was fun to dance to and party to, but it also had a message. And I think that’s what people liked about it. “Its success was unlike anything that we had ever experienced before. In the way that the music was travelling. It spread nationally without us doing much promo or anything. It went to the radio, spread out to the rest of Scandinavia like Sweden and Denmark. And Australia too! But despite dizzying chart success across the planet, the boys were so busy working the song and working on new music to follow it up, that they didn’t have time to take stock of just what was happening to them. That ball has continued to roll with the boys’ recent smash ‘That’s How You Know’. Another No.2 hit in their homeland and here in Australia, Vinz tells us it’s a song that came about quite literally by accident. “We were in a studio session making a song and we took a break to eat and relax a little bit,” he explains. “And in that break, I guess someone spilled something on the table like some drink or something. And someone said, ‘that’s how you know you messed up’, you know? And we started singing it, it became a bit of a joke. We started jamming about it. And then we decided to record it. It seems the boys can do no wrong. ‘That’s How You Know’ forms part of the boys’ recently-released ‘Cornerstone’ EP, which not only serves as a stop-gap between Nico & Vinz album projects, but also an opportunity to keep them in the public eye in the lead-up to the release of album number three. “The goal for this year was to release more music and for us to be more present to our fans and really have a lot of new music out there,” Vinz explains. “So this EP is a part of the new album. It’s like an appetiser. So the rest of the album will come out at the top of the year. “We feel like we’re living in this genre-blind generation. We might listen to Sam Cooke one day. The next second we’ll be listening to Justin Bieber, then we’ll go back to Diana Ross or whatever. We don’t really care about the genres. So we wanted to reflect that in the EP. Just good songs that feel good. It’s incredible to think that what started out as a hobby for a couple of mid-teens boys from Norway is now seeing them travelling the world, achieving success beyond even their wildest dreams. “It’s a blessing. It’s crazy being able to make a living off a passion and coming here to Australia… we’ve had three platinum singles here. We really appreciate the love. So when we come back for our first tour in Australia in April, we really want to bring all that love back to you guys and really show what we’re all about on stage. “I can’t wait. It’s going to be so much fun. 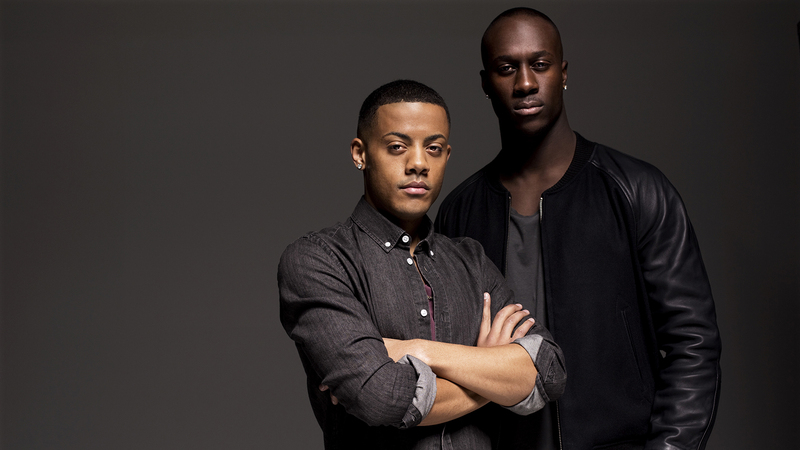 You’re going to get Nico & Vinz. In our space, we always have a lot of fun. We always bring a lot of energy and love interacting with the crowd. And also, we’ve got a little special dance battle for Australians this time around. I’m pretty sure that I’m the best dancer in the group,” he laughs. 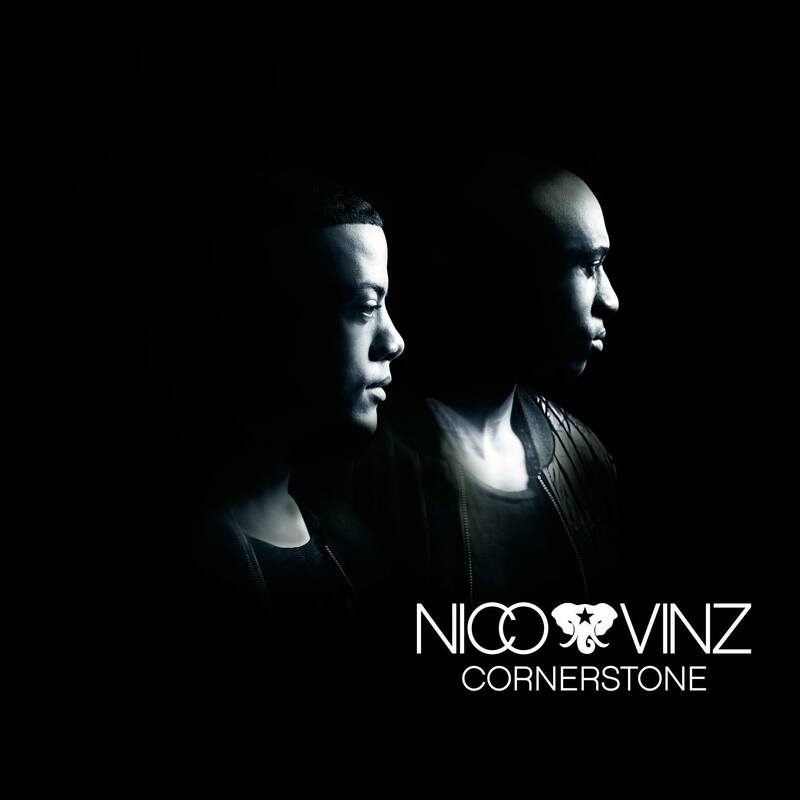 Nico & Vinz’ ‘Cornerstone’ EP is available now.